Are you looking to form a limited company? You are at the right place. 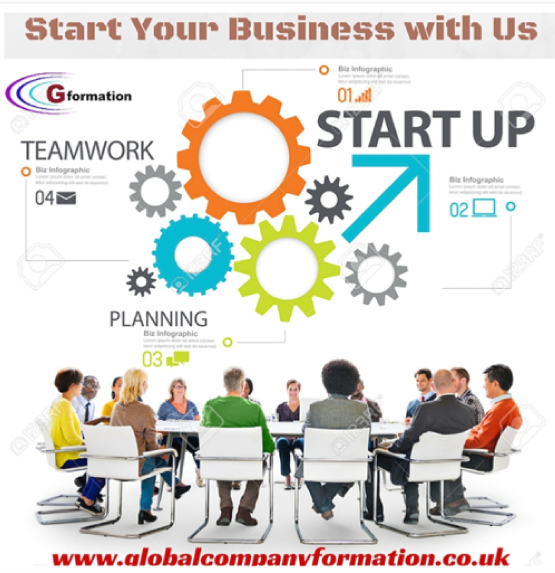 We Global Company Formation UK Limited trading under the name Pearl Business Start up, offer company formation, business consultancy, accountancy and taxation services anywhere in the world. No matter where you are, we will help you to form your company fast, secure and cheap. Our organization services International businesses and has grown with success through consistent focus on exceptionally low prices, outstanding delivery, and excellent customer service. We offer company formation services for both Private limited companies and Public limited companies. To set up a private limited company to run your business, all limited companies must be first registered with Companies House. To do this you need a company name , an address for the company , at least one director , at least one shareholder , the agreement of all initial shareholders to create the company , details of the company’s shares and the rights attached to them , written rules about how the company is run. Once the company is registered you’ll get a ‘Certificate of Incorporation’. This confirms the company legally exists and shows the company number and date of formation. You can register your company anytime online with the help of a trusted agent like Global Company Formation .We provide comprehensive Company Registration services and Corporate Law Compliance services. Our specialized team of Company Secretaries, Chartered Accountants and Corporate Lawyers ensure that the services are at utmost standards. We have been registering companies for the past 15 years and our company formation services have been used by more than 1000+ Customers. We provide Registered office address, Bank Account, Accountancy Consulting services as well along with Company Formation.